Tel Aviv-headquartered airline Arkia Israeli Airlines Ltd. announced Monday the launch of two new direct flight routes to coastal areas in India, starting September. 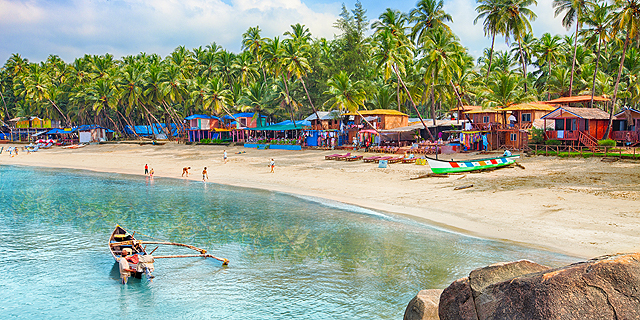 The new routes will connect Tel Aviv with popular tourist destination Goa, a state in western India, and with Kochi, a city in India’s southwestern state of Kerala. Both routes will run twice a week and take about seven hours to complete.